Bar Fight Club is BACK for 2019! 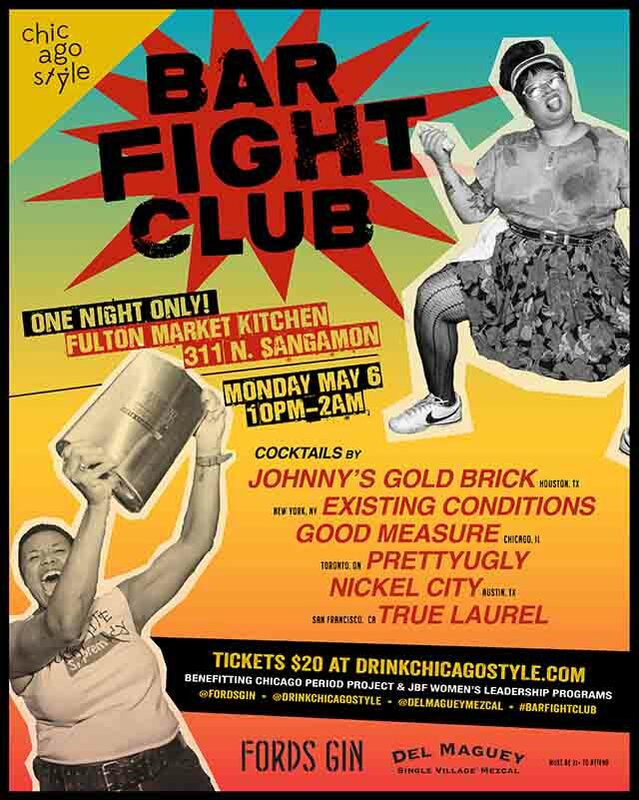 Kicking off the 2nd annual Chicago Style cocktail conference on May 6th, 2019, Bar Fight Club will pit six heavy-hitting notable bars in U.S. and Canada against each other in a battle royale. 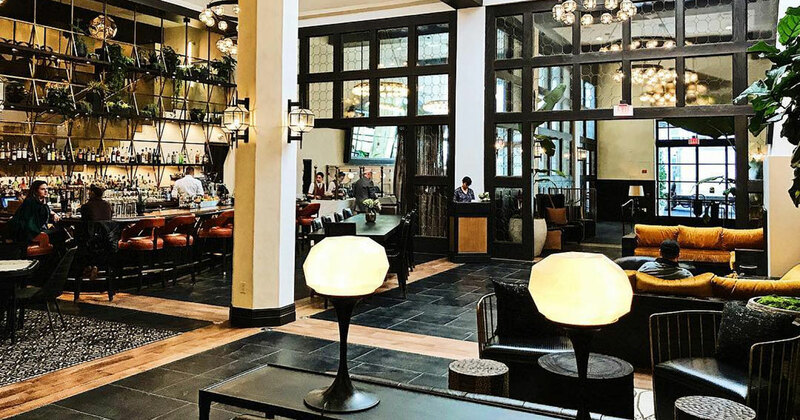 Presented by Fords Gin and Del Maguey Single Village Mezcal, this year’s event will take place at Fulton Market Kitchen from 10pm – 2am directly after the James Beard Foundation Awards. 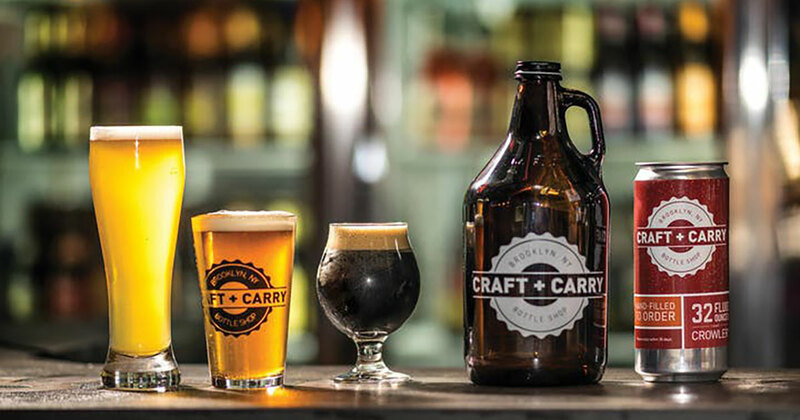 Bar Fight Club is a competition but it has always been a super fun celebration and opportunity to connect with industry friends and a thirsty favorite. The competing bars were selected through a vetting process by submitting information on how their nightly routines of superior service and teamwork go above and beyond guests’ expectations, how diversity in their bar reflects and advocates for their local neighborhoods, and how they are taking steps to ensure a sustainable future for local and global communities. In the end, the top six fitting the criteria are selected and have their bar teams get into the ring for the cocktail fight. The ultimate Bar Fight Club 2019 champion* bar team will not only win industry bragging rights but will also score a trip to London to experience Fords Gin’s distillery and some of the brand’s favorite local cocktail spots. During the event, each bar team will offer a selection of cocktails alongside a Fords Gin & tonic bar and Del Maguey mezcal tastings. A select number of tickets are available to the public for $20, with all proceeds benefiting Chicago Style’s charity partners, including the James Beard Foundation Women’s Leadership Program and Chicago Period Project. *A group of venerated judges, to be announced at the event, will name one bar the champion and guests will vote for a people’s choice winner. Existing Conditions is a premier cocktail bar in collaboration between Dave Arnold of Booker and Dax, Don Lee of PDT and Greg Boehm of Cocktail Kingdom. 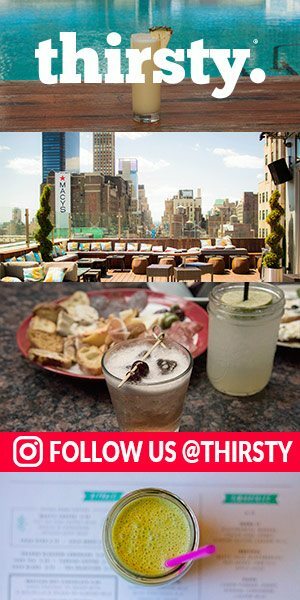 Located in New York’s classic Greenwich Village, Existing Conditions is known for blending cutting-edge science, timeless cocktails and hospitality without a lot of fuss. The bar offers an exceptional guest experience where deliciousness reigns and the mood is fun and welcoming. Good Measure is meant to feel like the one’s comfortable, neighborhood bar, only sexier. There’s loud music, cocktails shaking, and lots of red light. Whoever you are and whatever you do, you are welcome. Johnny’s is the team’s vision of what a neighborhood bar should be. The bar features a list of classic cocktails and a monthly rotating menu of original staff cocktails, as well as local beer on tap and an extensive back bar. The team at Johnny’s prides itself on friendly, unpretentious, and genuine hospitality and believes that bars have a role to play as an active part of their community. Nickel City is a neighborhood bar located in the Rosewood district of East Austin. The bar strives to bring affordable cocktails, whiskey and food to the area. Nickel City prides itself on being the “anytime and anyone” bar. Open Noon to 2 a.m. 365 days a year and hosting multiple “Cash Only” charity bar nights every month. Pretty Ugly is home to intense and imaginative drinks containing ingredients with an eye to sustainability. The room, inky and scattered with stuffed birds and velvet paintings, hinges on a glowing bar that seems part machine, part mothership. It’s kitsch on a collision course with the avant-garde, best contemplated while clutching a Mezcal cocktail. True Laurel is celebration of California’s beautiful bounty and culturally rich and diverse communities. The bar strives to refine its service and continue building relationships with its guests, producers, and community. The True Laurel team continues to apply new practices of sustainability and work with those that support the same practices, and aim to bring this celebration to their guests through true hospitality.